The ultimate in winter rallying for the most adventurous of drivers, The Winter Trial 2019, will be held from January 27th to February 1st of 2019. A total of 100 teams will compete with each other and the snowy mountain roads of Middle and Eastern Europe. With 85 confirmed entries, and just 15 places remaining, the organization would like to invite brave participants to enter the most challenging of winter rallying challenges. Organized by Classic Events, The Winter Trial 2019 is an adventurous rally for classic cars built before 1986. During the event, both drivers and navigators will be met by wintry conditions, night driving, regularities and time controls. Equipes can choose to participate in three different classes. The Challenge Category is aimed at teams preferring to drive during daytime. On top of that, the even more competitive Trial Category offers two difficult night drives. For teams who choose to do their rallying in a more relaxed fashion, a special Touring Category is provided for, with only time controls and one regularity per day. 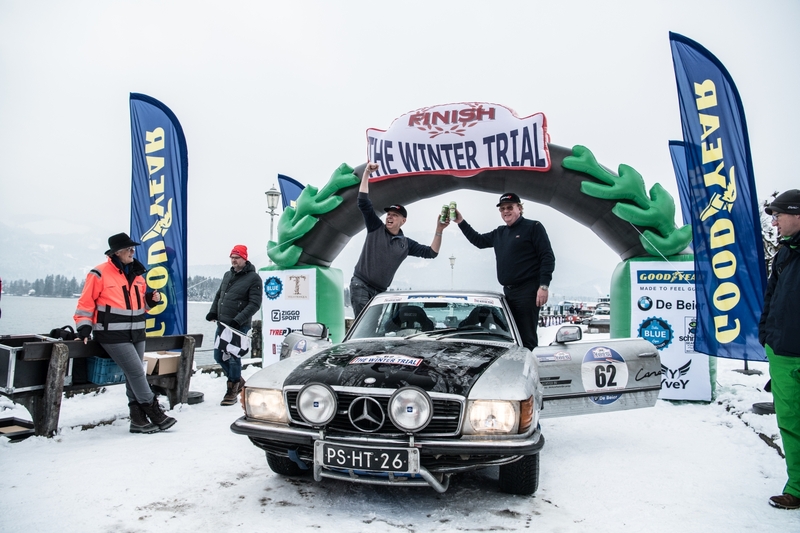 Starting from Sunday 27th January 2019 in the Bavarian Alps, Southern Germany, The Winter Trial 2019 passes through Berchtesgaden. From this small village amidst the Austrian Alps, that played an interesting role in the Second World War, teams will travel the roads surrounding Hitler’s mountain retreat and the Kehlsteinhaus, also known as The Eagle's Nest, into Austria, the Czech Republic and Slovenia, all the way to the finish line in Salzburg at Friday February 1st. Once again, classic cars aged forty years or older, built pre 1980, are eligible for overall awards. However, this year, cars built after 1980 and before 1986 are also invited to take part. 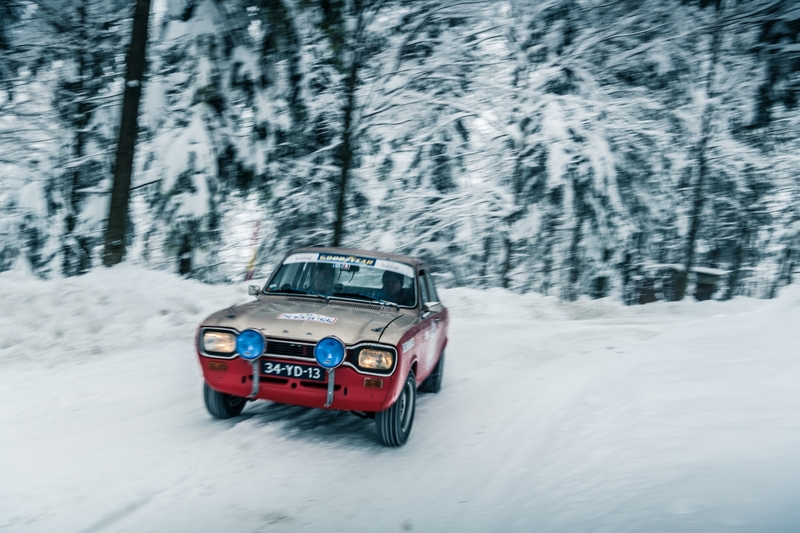 Offering a diverse and international field of participants, The Winter Trial 2019 has everything to offer hardened and less hardened rallying teams a unique classic car motoring experience. Teams from Austria, Belgium, Germany, Great Britain, Ireland, Switzerland, The Netherlands and the United States of America will compete all the way from Berchtesgaden to Salzburg. Visit www.thewintertrial2019.nlfor detailed information about the event and the final 15 open places. The cold reality of winter for some, Christmas for others.